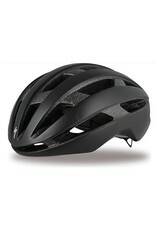 In the helmet world, there's an unwritten rule that many designs seem to follow: aerodynamics, weight, aesthetics, and ventilation—pick two, there's your helmet. In our typical fashion, however, we don’t follow these norms—we innovate. And it’s precisely this mentality that led us to the Airnet with MIPS—patented protection against 'rotational violence' caused by angled impacts. 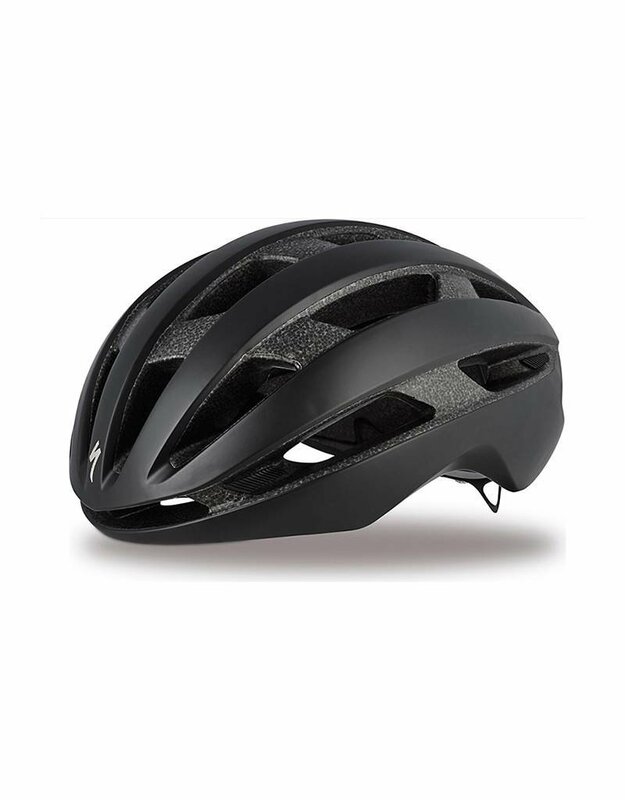 Loosely based upon the leather “hairnets” that cyclists used to wear before protection was a priority, we took their ventilation and classic style and incorporated them into a modern helmet design that combines all of the above features.